The LAB is a Dallas based party photo booth company on a mission to add a touch of sophisticated fun to your events. 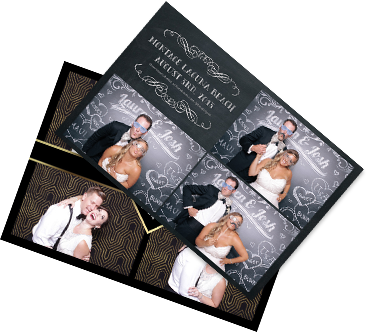 Our luxurious open-air photo booth is sure to make a statement and make memories that you’ll never forget. So, what’s your occasion? A birthday? A wedding? A corporate shindig? 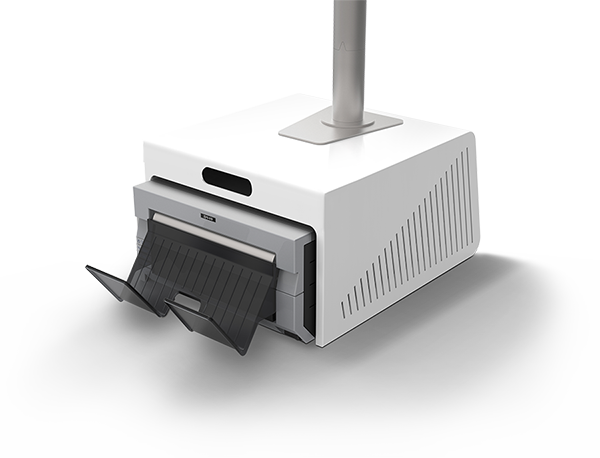 You name it and The LAB photo booth will take the fun and entertainment up a notch. It wouldn’t be fair to get dolled up just to get a bad picture in return. The LAB is equipped with innovative photographic technology and professional lighting that ensure highest quality images every time. We know once you get that killer shot, you’re going to want everyone to see it. Share and send your picture directly to your social media pages or via email or text instantly with our convenient and super easy touchscreen technology. Every photo is customizable to commemorate the occasion. Choose from an assortment of photo sizes customized with frames, company logos, event graphics and more. The possibilities are endless to transform your pictures into an ultimate celebration souvenir. Inside The LAB is where all the magic happens and pictures truly come alive. Our collection of backdrops and props lets your guests make their photo op as classic or quirky as they’d like. Let’s get started! The backdrop is the canvas on which the perfect pictures are created. Our assortment of backgrounds come in an array of different colors and patterns to compliment the excitement of your celebration. Do you need a backdrop of a ship for a bon voyage party or other party themes? Let us know what you would like and we’ll make it happen! Scroll to the left or right to view some of our favorites. It’s important that every picture is one of a kind and 100% YOU. The LAB’s PropShop is fully loaded with tons of different accessories, masks and other knick-knacks necessary to make each picture anything but ordinary. Having an 80’s party and need a rockin’ mullet wig? We can cater the PropShop to match any party theme. There are tons of different party and event ideas that The LAB can add hours of fun and excitement to. From personal to corporate level, The LAB has options to fit your needs. No time for prints? The social both allows you to instantly send your picture to yourself via text/email or share with your friends posting your picture directly to your social media page right from the booth! Two full hours with the booth, a beautiful backdrop and a LAB assistant to help you through. Your guests are sure to be entertained and they will be leaving with a personalized keepsake from your event. This has been the option for many happy clients – in addition to your backdrop selection, additional print per sitting, your guest will enjoy digging into the PropShop to truly customize their shot. For three hours The LAB is yours to capture all your event memories! Keep your guest coming back for more with four full hours with The LAB, two LAB assistants, a premium backdrop and custom props from the PropShop. Plus, your guest will have the option to print the keepsake and use the social kiosk to share a copy friends on their Facebook or Twitter page. Yes! We're excited that you want more info on The LAB. Please complete the information below and we’ll get in touch soon to get the party started!